John Barnes Window Tinting is South Florida’s leader in window film installation and window tinting services. We use only the highest quality films in installation, offering long-lasting, powerful protection from glare and harmful UV rays. 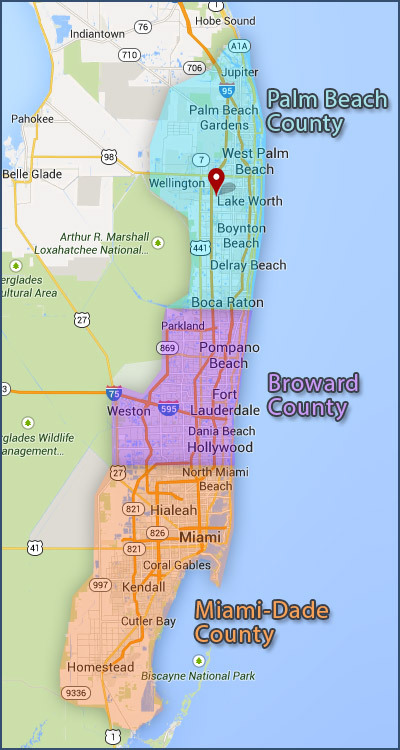 We are proud to serve the areas of Miami-Dade, Broward, and Palm Beach. Our physical address is 3834 South Jog Rd, Lake Worth, Florida, 33467. We are conveniently located right behind the Goodyear service center. Our Lake Worth location allows us to quickly, efficiently, and professionally install automobile window tinting in a controlled environment. Contact us today for a free estimate! With over 25 years of experience, we are truly South Florida’s leader in film and tinting installation. Our teams deliver world-class services with industry-leading films at every job in every location. We look forward to delivering you the superior services at competitive prices.